Looking for a great package to leave your carpets deep down cleaned and fresh? 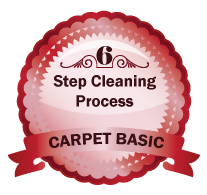 Warning: Unprotected carpets will stain permanently, and wear and soil quickly. I offer great service and top-notch work. All work is 100% guaranteed. It is the most thorough cleaning ever or it is FREE! !